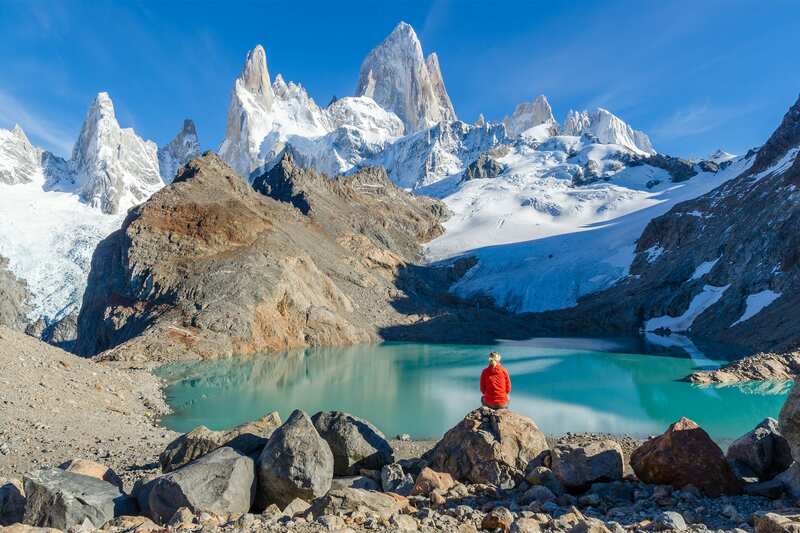 Explore the Argentina region of Patagonia, often considered the last untamed landscape. 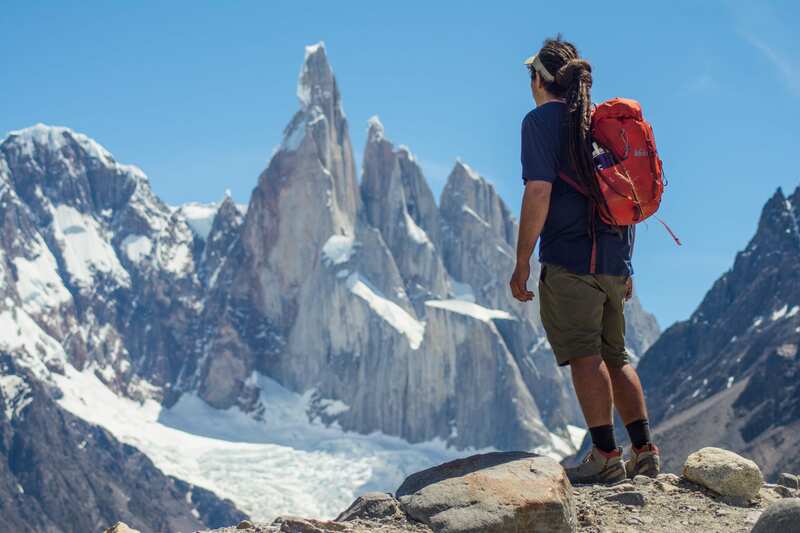 Experience Los Glaciares National Park utilizing, the quaint El Chaltén village as your gateway to trails surrounding the peaks of Cerro Torre and Mount Fitz Roy. The trip starts every day either in EcoCamp Patagonia, Torres del Paines at 9:30 am or at El Calafate at 1:30 pm. The trip finishes at Calafate Airport. For domestic flights, you have to be at the airport 1 hour before the flight departure. We recommend you to book flights leaving after 02:30pm. If coming from Puerto Natales: After jumping out of bed early, we will head to the Cerro Castillo border crossing with Argentina. Once we’ve cleared customs, we can press on towards El Calafate, a small town set on the edge of Los Glaciares NP, set amid beautiful natural scenery and boasting dramatic views and vistas. 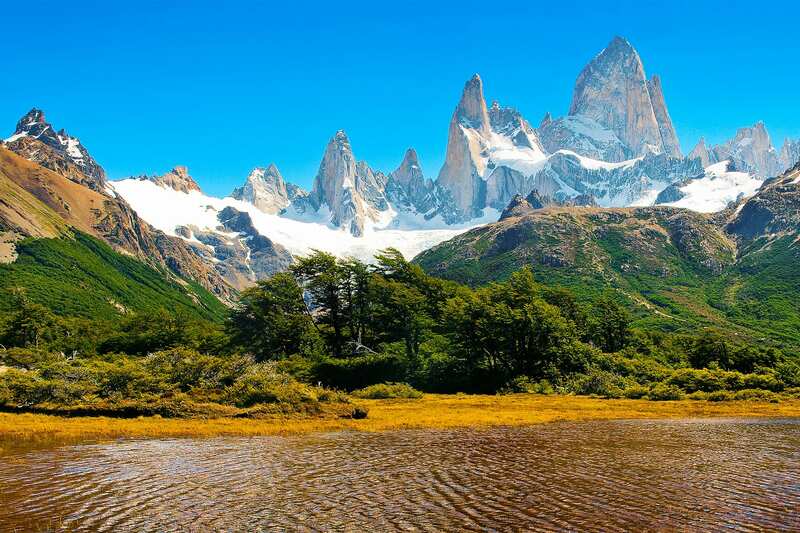 Today we will trek to Laguna Los Tres, enjoying a stunning view of Mount Fitz Roy - the ultimate landmark of Los Glaciares National Park! We will begin our hike by heading towards Laguna Capri, passing its northern corner. 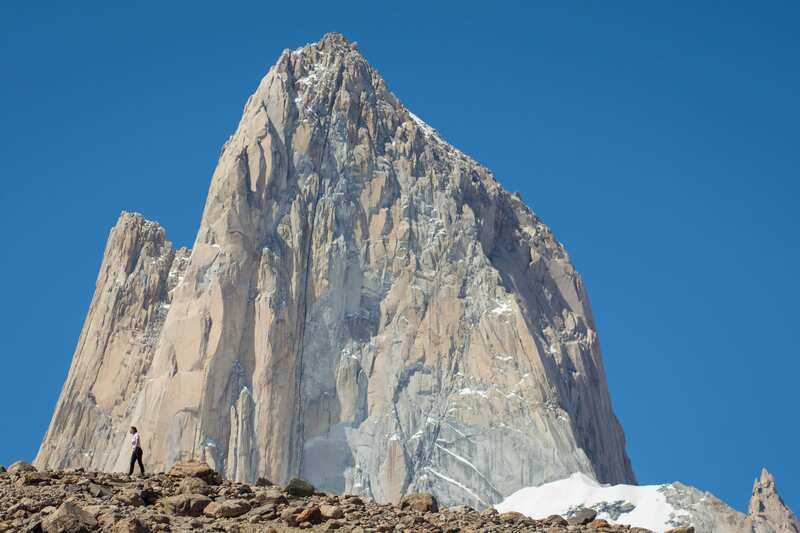 Then we shall follow the Fitz Roy Trail up to Blanco River, passing the mountaineering camp, Poicenot. 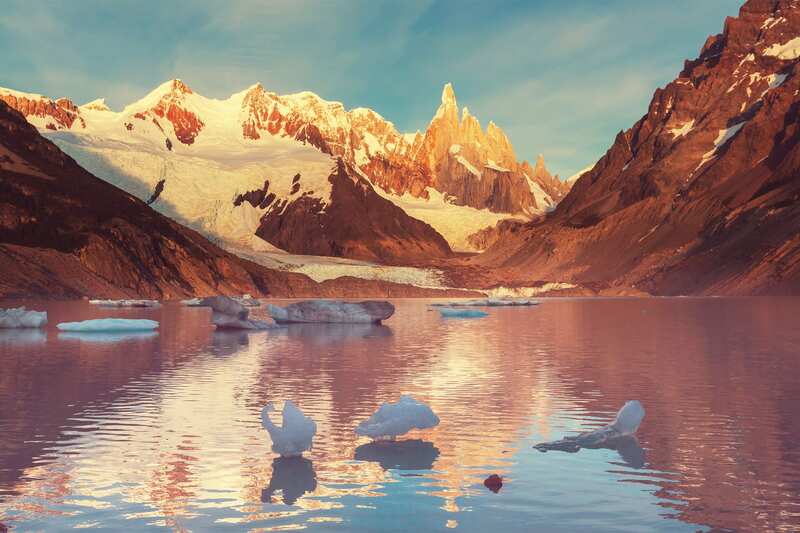 Finally, a short steep trail will take us to Laguna de Los Tres, where we will be lucky enough to witness one of the park’s most marvelous natural scenes - the turquoise-blue lagoon framed by Fitz Roy’s spires, turrets, and glaciers. Where better in the world to enjoy our picnic and soak up the gorgeous scenery? When everyone is ready and raring to set off again, we will hike back to Laguna Capri and continue along the trail back to tiny Chaltén. Here we will spend and enjoy the final night inour hotel. 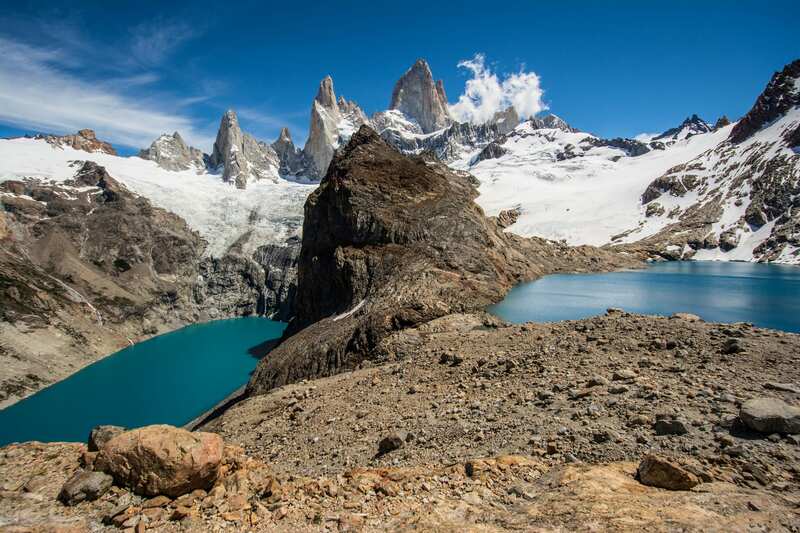 Today we will embark upon a full day hike along the Cerro Torre trail to Laguna Torre, a glimmering mountain lake with the majestic Mount Torre looming behind. 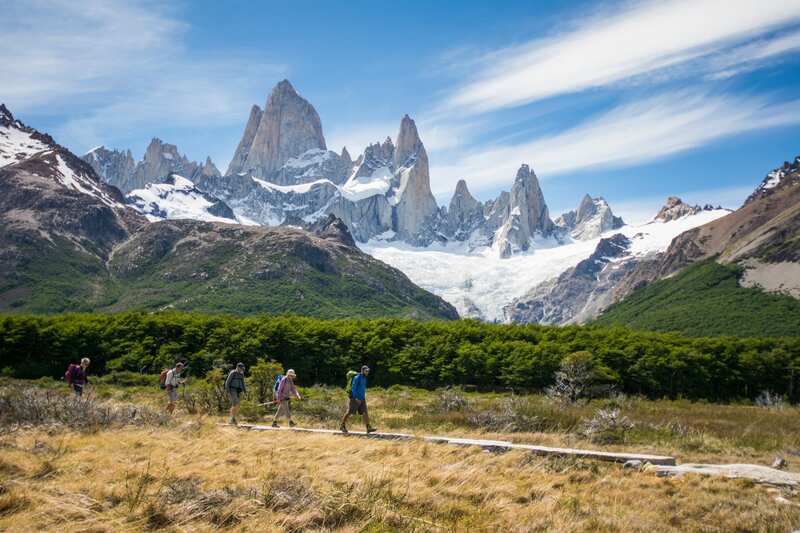 We will be putting our best foot forward straight after breakfast, walking eastwards and blazing our trail through beech forests, towards Fitz Roy River. We will continue towards Base Camp de Agostini, and then make a short hike to Laguna Torre, admiring the western view of Cerro Torre and the Adela range. Our eyes will be met by icebergs serenely floating on Laguna Torre as the gusty wind sets them drifting towards the coast. We can stop at various points to appreciate the magnificent view and enjoy a tasty picnic. Later, we shall return to Chaltén, returning along the same trail. Once we’re back, we’ll be free to enjoy a delicious dinner at one of Chaltén’s cozy restaurants before heading back to our hotel for some well-deserved rest and relaxation! Today marks the end of our incredible trip! Adiós Patagonia, hopefully, we’ll meet again! 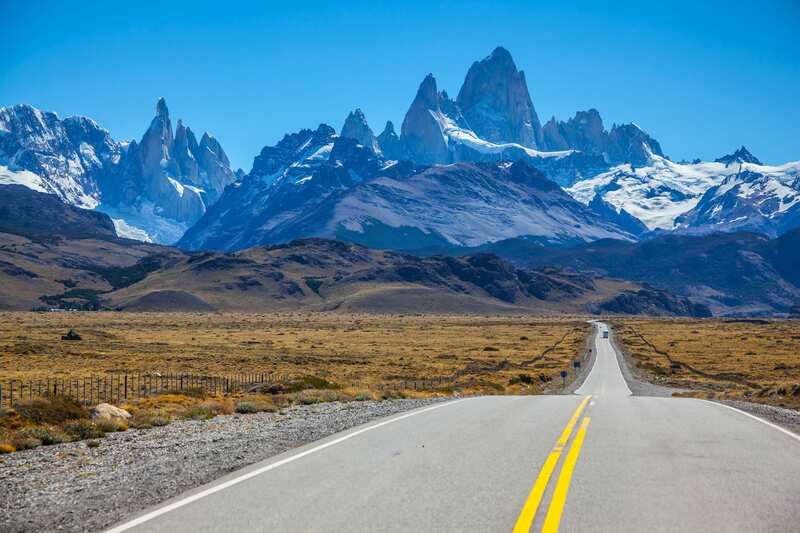 After having breakfast, a transfer will take us to Calafate airport, and we will be free to continue traveling on our own or to take another extension with FlashpackerConnect.